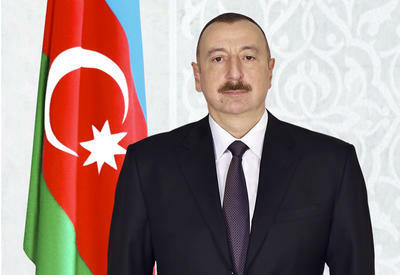 Farhad Aliyev, the Azerbaijani Minister for Economic Development, was dismissed from his post at the decree signed by Azerbaijani President Ilham Aliyev on Wednesday, Trend reports. The decree enacted into law since the date of signing, while it did not indicate the reasons for dismissal. 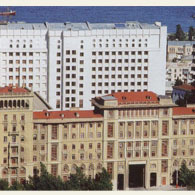 Farhad Aliyev was born in Jalilabad District on 1 April 1963. Earlier he worked as the first deputy chairman of the Council of Foreign Tourism, the chairman of the Management Board of Azerivostok JSC, and the Minister for Trade and State Property. 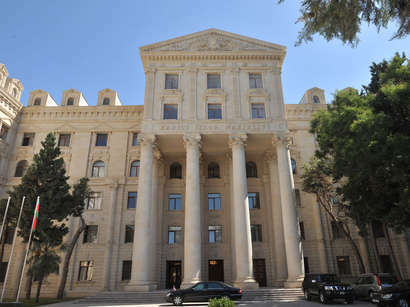 He was appointed the Minister or Economic Development of Azerbaijan in 2001.